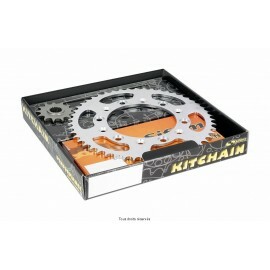 Chain kits There are 7 products. 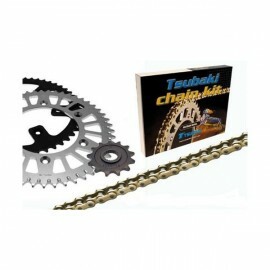 Tsubaki consolidated chain kit. 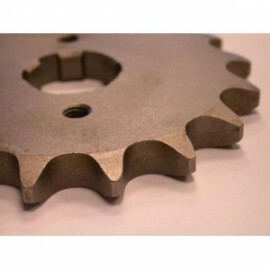 Sprocket : 15 (-1) or 16 (origin). 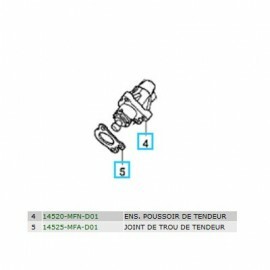 France Equipement gear box output. Origin = 16. Choose 15 to have a more responsive bike, 17 for more longer. Honda Cam Chain Tensioner for CB1000R (14520-MFN-D01) and its gasket (14525-MFA-D01). 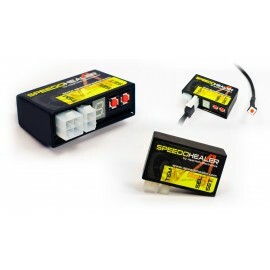 Healtech Speedohealer V4 for Honda CB1000R. Calibrates real speed depending on your sprocket configuration. Shipped with plug and play cable for CB1000R. 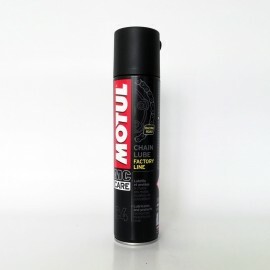 This competition-designed grease lubricates and protects the chain of your CB1000R. 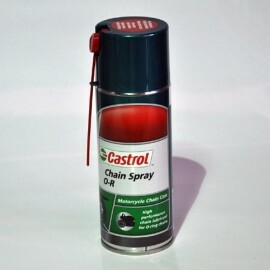 400ml packaging.